Life is a journey, not a destination. 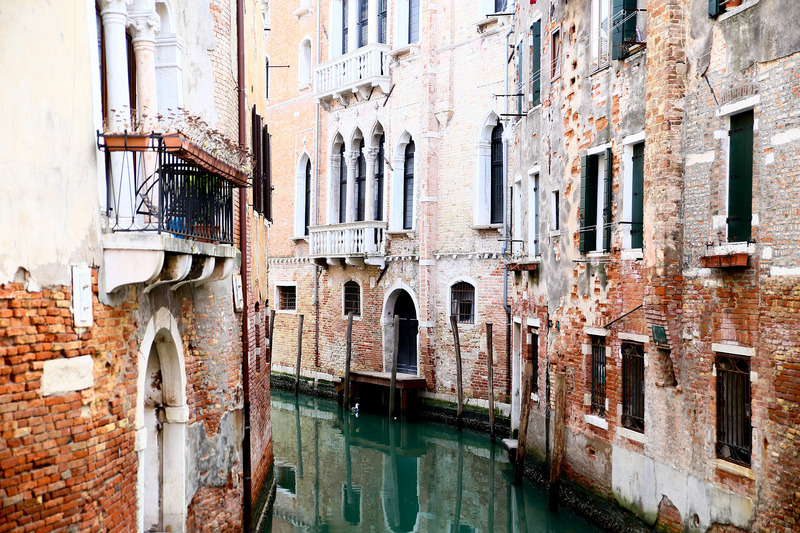 What better way to remind yourself than with a beautiful view of the Venetian canals as a wall mural in your home. Let your walls talk of the sweet Italian way of living – and put a smile upon everyone's face who gets to look at them.